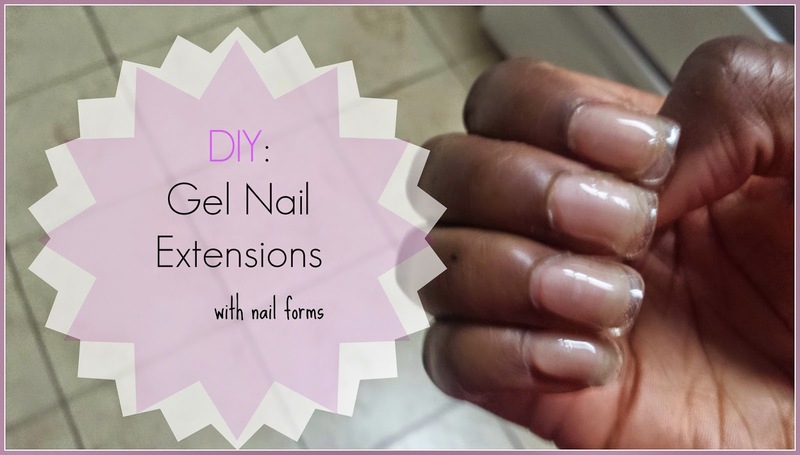 Quite honestly, using forms is a nightmare, I think tips are much easier but with form you can really shape the gel to your natural nail quite well. 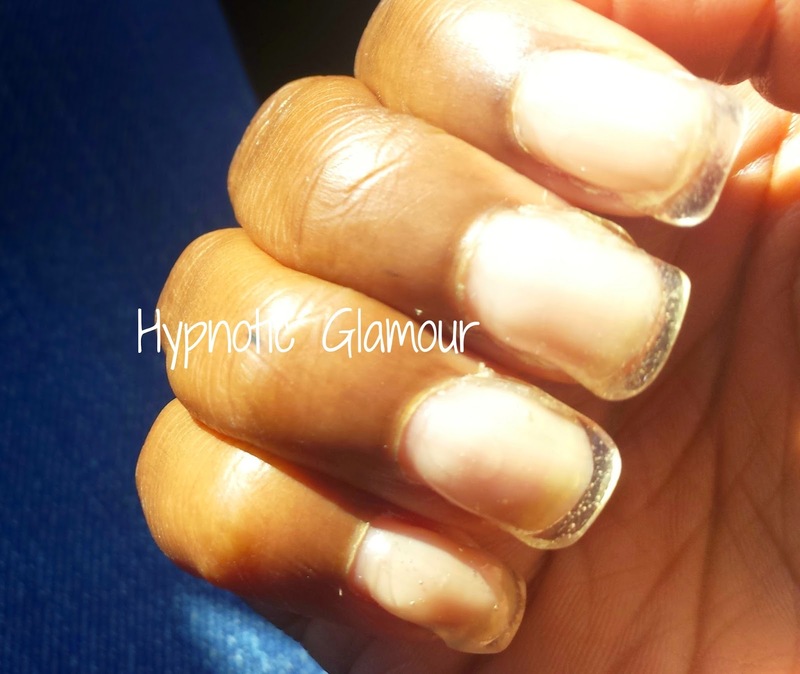 As I read on another blog, gel nails are easy to do, but hard to master. I used my EZ Flow Gel It! Alternative Kit. It's a soak off gel kit. Flash cure each layer of gel. What flash curing means is to cure under your lamp for a short period of time. This "freezes" the gel and prevents it from seeping into the sidewalls and ruining your manicure. Be careful not to overwork the gel as this creates bubbles. Overworking the gel is when you keep going over it or manipulating it with the brush. The less you do this, the less chance for bubbles and the better looking the end result. Use a few layers as possible. 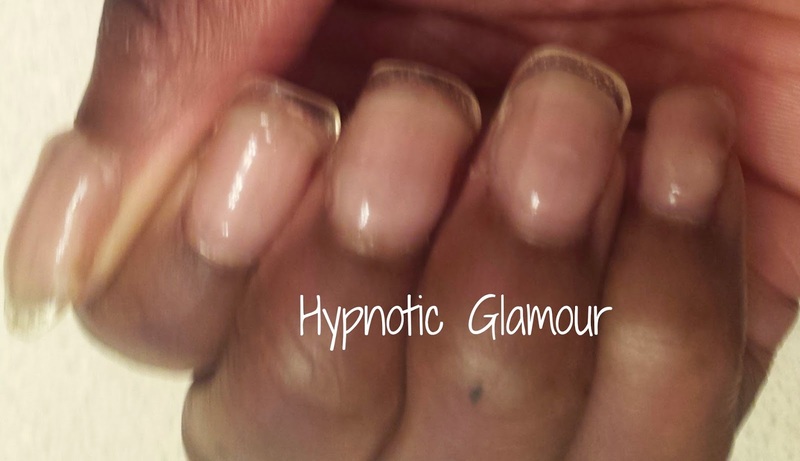 The more layers, the thicker and less naturals your nails will look. A typical gel application uses 3 layers. Thin clear gel, thicker builder gel, thin clear gel. Use a nail clipper to round out the sides. 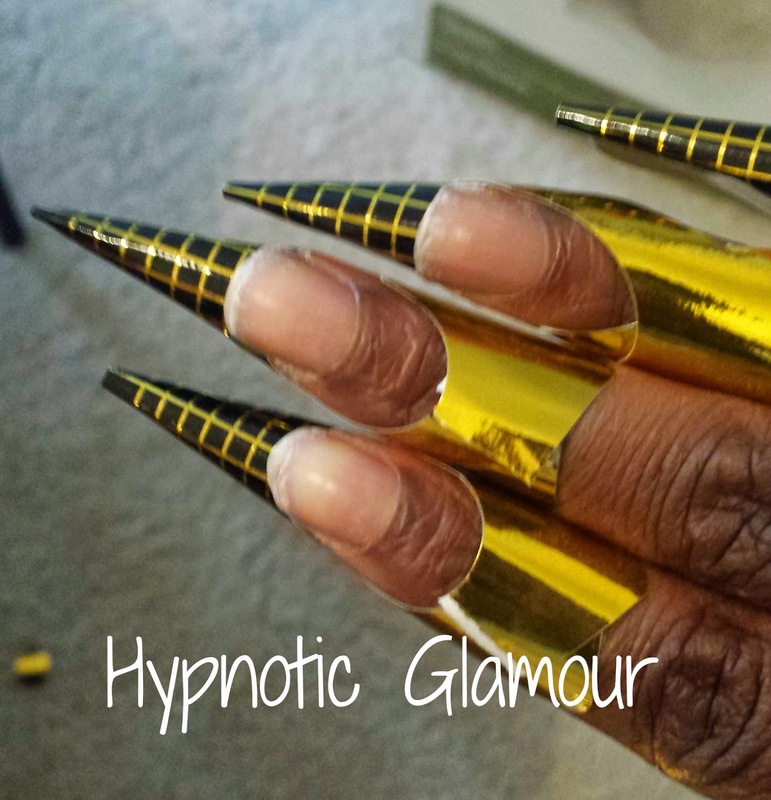 It's much faster then trying to file the sides of the nails into a round shape. Just clip, then finish filing to your liking. Be patient. I really struggled with getting some of the forms correct because I have some oddly angled nails. If you need to take breather, do so and continue later. I'm not quite satisfied with how my nails turned out but I will use my own tips and keep practicing to get better.